Some recent developments at HTI mean that the company will be branching out and establishing a presence in The United Kingdom. Andre Richards, one of our Directors and the chief architect of eRes, HTI’s flagship product, will be re-locating to London, in the UK. Here he will establish a presence on behalf of the company where HTI will be in a better position to service the UK and Europe in the near future. The UK is a gateway to Europe and a business hub that will enable us to introduce our world class product suite to a global audience, starting with some immediate prospects and slowly extending this reach to a global audience. said Ray Deftereos, HTI CEO. This means the achievement of a long-term objective as set out by the HTI Board of Directors years ago, which was to establish a presence in key international markets. The next step is to firm up some key international strategic partnerships which will come at an exciting time as we are taking the products to the next level, in terms of architecture, resilience and scalability.  HTI is a leading developer and supplier of hospitality software products and is a leader in central reservations and distribution products throughout Africa. With a full suite of software products HTI is keen to make a mark on the international scene, with best in class web-based products for any size hotel, resort or chain.